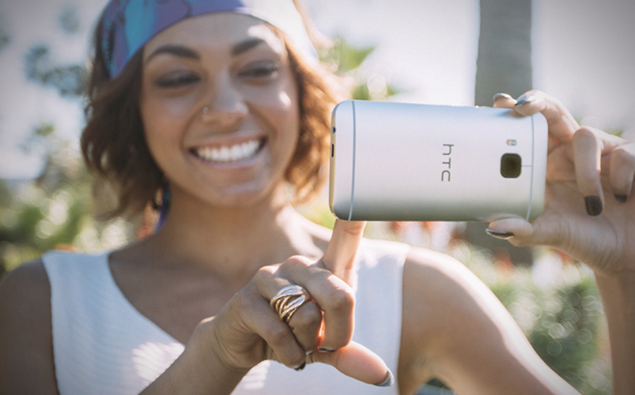 The official Android 6.0 Marshmallow update for HTC One M8 and One M9 will start rolling out later this month. HTC has recently found itself in hot waters after failing to catch the eye of the average consumer in terms of what it has to offer. But still, even if you compare its smartphones to what competitors are offering, HTC does make some solid handsets, and things are topped off with brilliant hardware and software support. Speaking of software support, it appears as though Android 6.0 Marshmallow for the HTC One M9 and One M8 will start rolling out later this month. The news of this notion doesn’t come directly from HTC itself in any official blog post or anything, but does so from MaximumHD ROM developer @LlabTooFeR on Twitter, and is then further corroborated by HTC’s Vice President of Product Management Mo Versi. If we take their words as gospel then it seems as though Android 6.0 Marshmallow will start landing on unlocked HTC One M8 and M9 devices this month. Mo Versi, on the other hand, goes on to state that the update is currently undergoing ‘final testing,’ further hinting at a release that could drop any time now. It also seems as though the update will bring with it a newer version of HTC Sense, the company’s custom UI on top of Android. Dubbed as ‘HTC Sense 7.0’ it’s unclear at this point what it would bring to the table in terms of features. But we really wish HTC shaves off the garbage that sits in the notification shade for a more pleasant notification experience. So there you have it – if you’ve been waiting for Android 6.0 Marshmallow to arrive on your HTC One M8 or M9, then be on a lookout for that notification to hit your device soon rather than later. Also keep in mind that this update is meant for unlocked devices only, which are not tied to any carrier whatsoever. Locked HTC One M8 or M9 devices will get the update later after they’ve gone through vigorous carrier testing and whatnot. 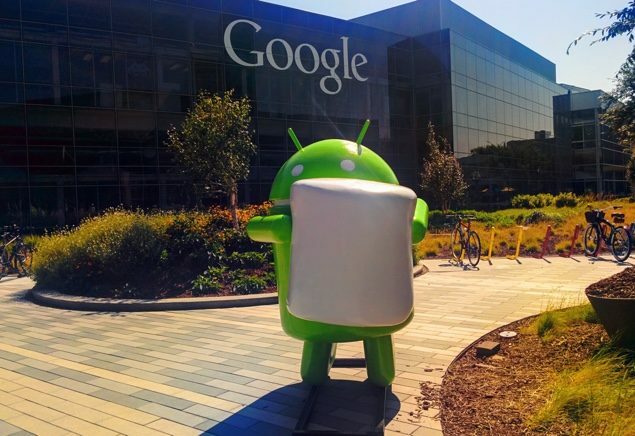 Android 6.0 Marshmallow is a massive update in terms of what it packs under the hood. But visually, it’s the same as Lollipop, and doesn’t bring much to the table in terms of features. In other words, Marshmallow is a massive stability and bug fix release that aims to boost the credentials of Android unlike how Google has done before. But it’s sad to see that its rollout is hammered by carrier testing and OEM alterations. We just wish manufacturers get onboard the stock Android bandwagon and start offering to users the experience which Google crafted in its software lab. But certainly, that’s not going to happen any time soon. Keep an eye out for the update and we’ll also inform our readers when Android Marshmallow is live for the HTC One M8 and M9, so stay tuned!